Virtual Media designs and animates 3D stylized characters for promotional, entertainment and broadcast services for small businesses, corporations, and personal use. Stylized characters can be designed to enhance web presence and improve interaction with site visitors while reinforcing your brand. 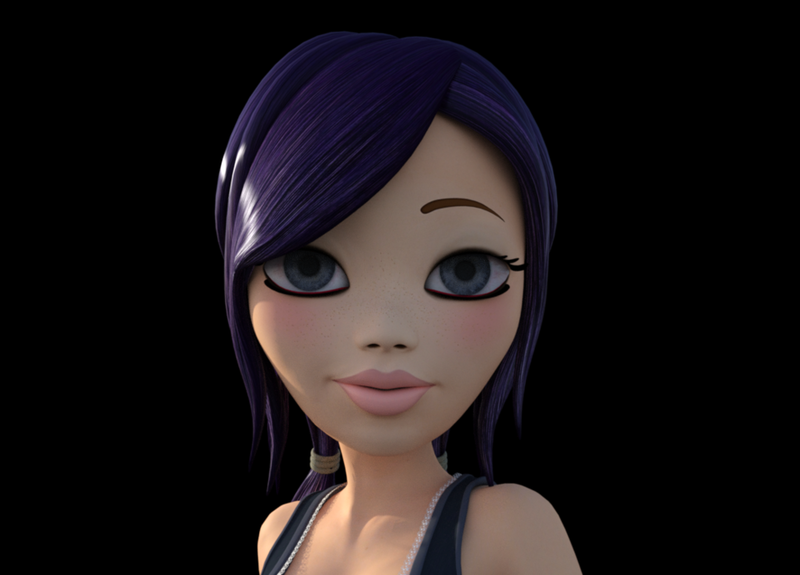 Virtual Media works with clients to create and animate appealing characters that get your viewers attention. Virtual Media is currently developing characters for AR platforms..
Record your own voice or consider professional voice talent. Virtual Media can assist you with finding the right voice for your characters.